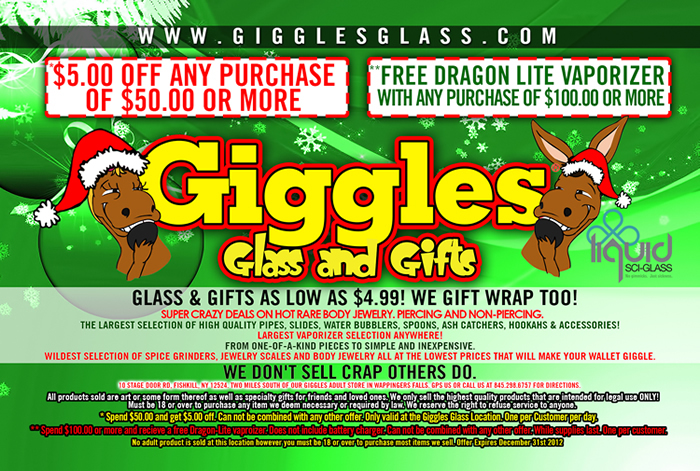 Home/News, Promotions, Site News, Store News/Holiday Specials!!! Click and Print for In-Store Coupon!! !